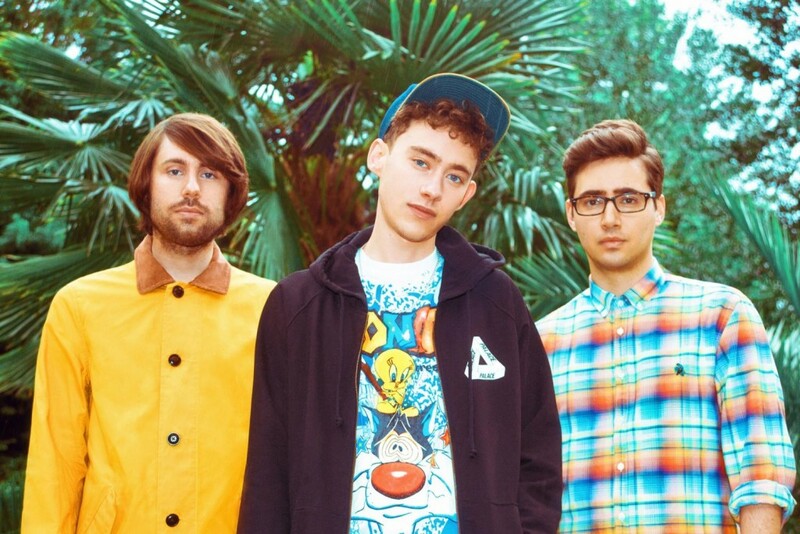 Listen to Years & Years’ new single Shine! From the boys who brought you King, here’s another pop belter! Years & Years have unveiled the follow-up to their Number 1 hit King! It’s called Shine and it’s the latest single from one of our favourite new bands! Josh's Next Big Thing: Y&Y - Meteorite! The band are a super-cool trio with Olly on the vocals, Mikey on the bass and Emre on the synths! Click here to watch Years & Years official video for King! As well as being a mega-famous singer, Olly’s also an actor and has starred in films, TV shows and in the West End! The boys are bringing out their debut album Communion on July 10 – and you can get your hands on Shine a few days before on July 5!